The fourth SUSTAIN.CAFE was held on November 22nd, 2012. 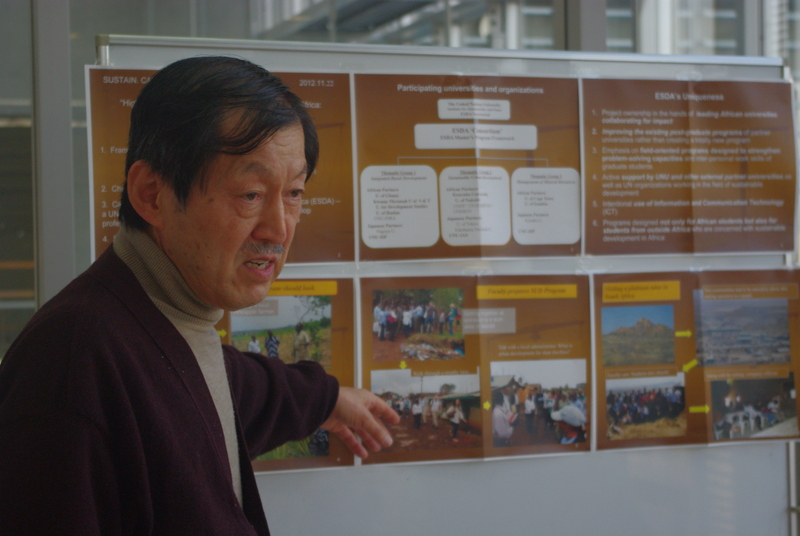 The speaker was Project Professor Masafumi Nagao, from the Graduate Program in Sustainability Science (GPSS) – Global Leadership Initiative, Graduate School of Frontier Sciences. Summary of his talk is coming soon.